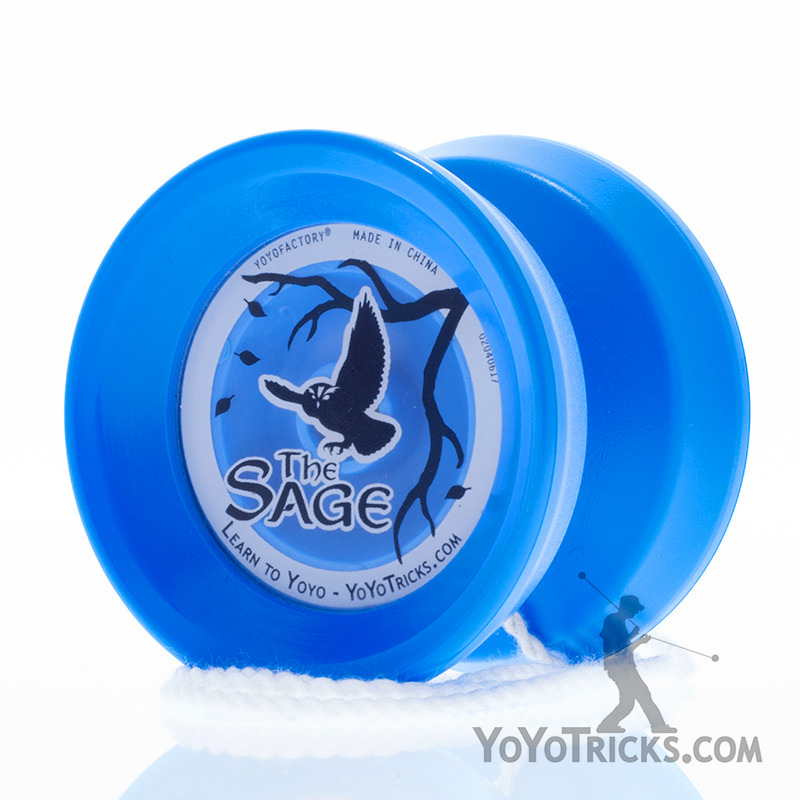 If the Sage Yoyo Starter Pack is for players who are just starting out learning tricks, The Sage Yoyo Pro Pack is for the player ready to things to the next level – for those ready to step into advanced Unresponsive Yoyoing. The included Sage Yoyo comes with a thin bearing, ideally suited to make learning to bind easier (a necessary skill for getting into unresponsive tricks). Once you have perfected the bind, just swap out the thin bearing for the Center Trac bearing included in the Pro Pack and you have a fantastic yoyo ready to learn all kinds of advanced String Tricks. In addition to the Center Trac bearing, the Pro Pack also includes extra strings and Thin Yoyo Lube which will protect the bearing while still allowing for unresponsive play. 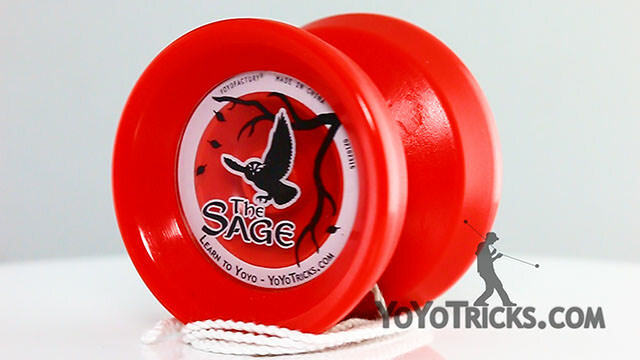 The Sage Yoyo – Designed to be upgradeable, The Sage plays great as both a starter and advanced yoyo. 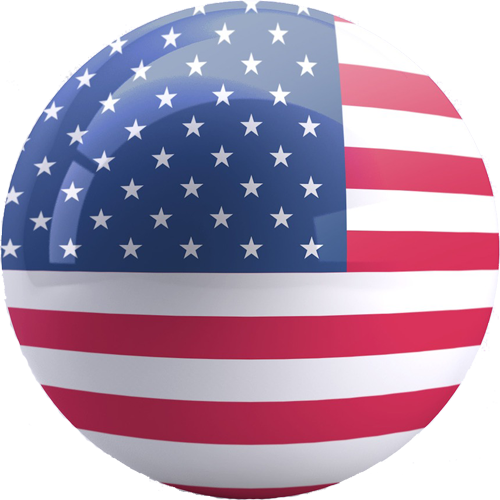 The Center Trac Bearing – A high quality bearing designed for advanced unresponsive play. 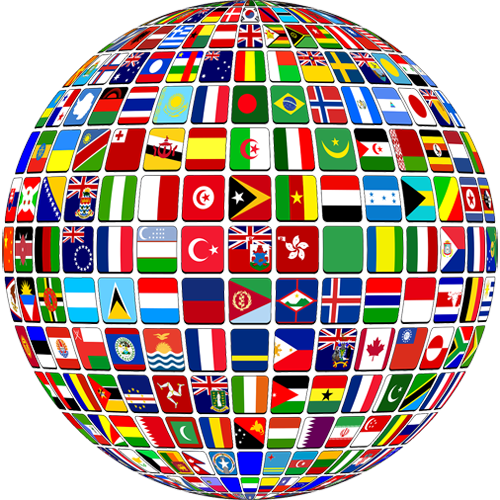 10 Polyester Strings – Great string for any level of play, available in a variety of colors. Thin Yoyo Lube – This lube is designed specifically for yoyo bearings to protect them from burning out, while still allowing for extended spin times and unresponsive play.